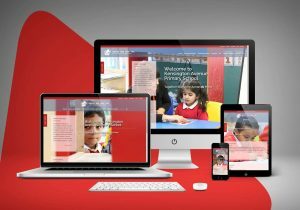 A school website and prospectus are the core components that we are asked to deliver to schools reviewing their marketing strategy. 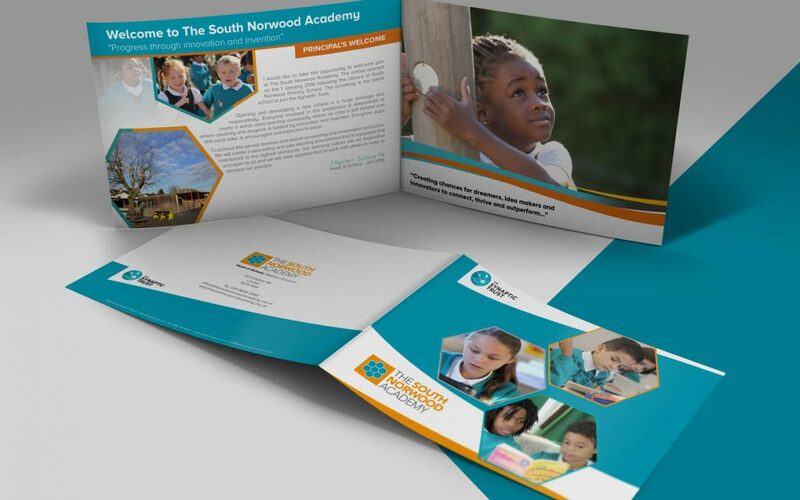 After all, if a parent is searching for a school, they will find most of the information they are looking for on your website or in your school prospectus. 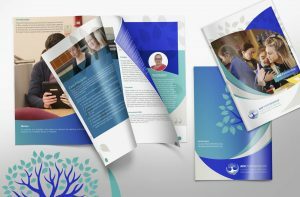 With a mix of digital and traditional products at the centre of your marketing, it is critical to ensure that they represent your core values, deliver useful information and represent the distinct qualities of your school. 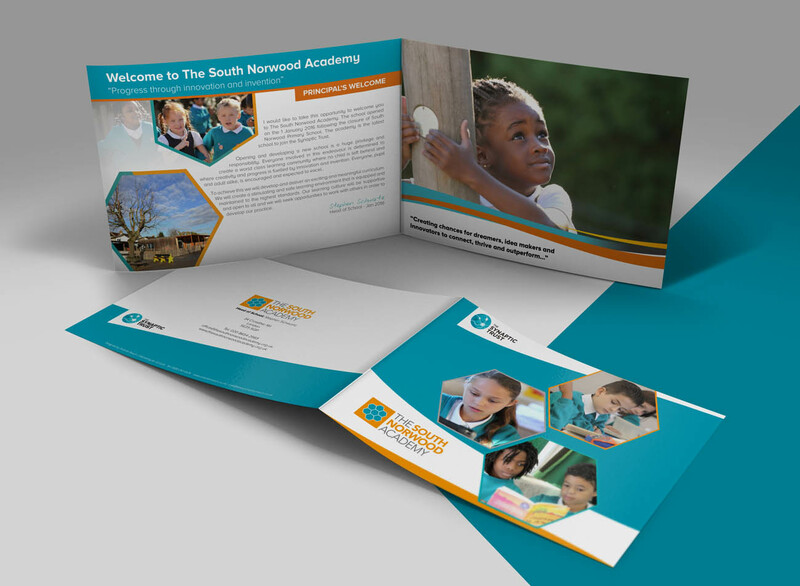 The South Norwood Academy Prospectus and Parent information booklets deliver information to both prospective parents and parents of pupils at the school. 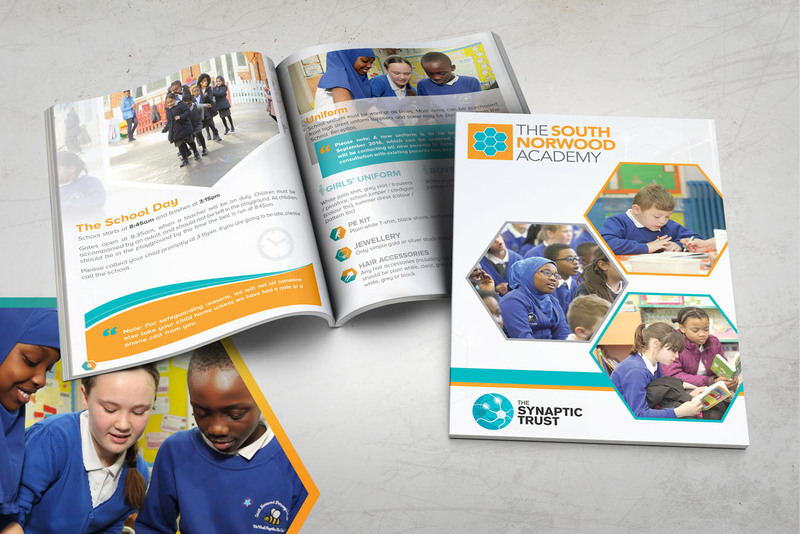 The AIM brochure is a perfect example of a prospectus that looks highly professional and full of useful content. 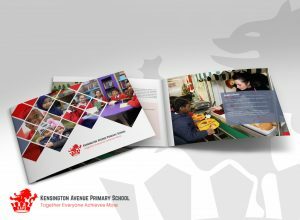 The Kensington Avenue Primary School prospectus features strong design and beautiful photography to deliver essential information. 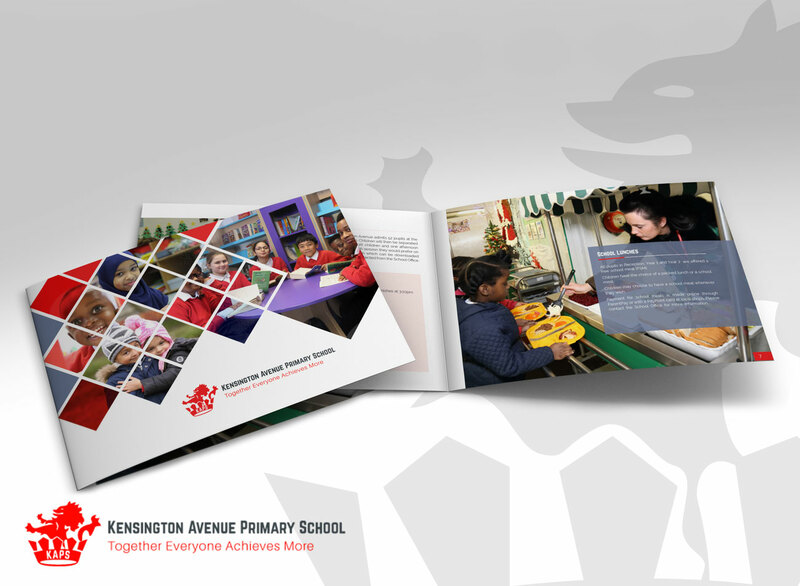 The Kensington Avenue website features a wealth of useful information that is delivered in a format that is easy to read on any mobile device. As well as the appearance of these critical marketing components, the content is vitally important. 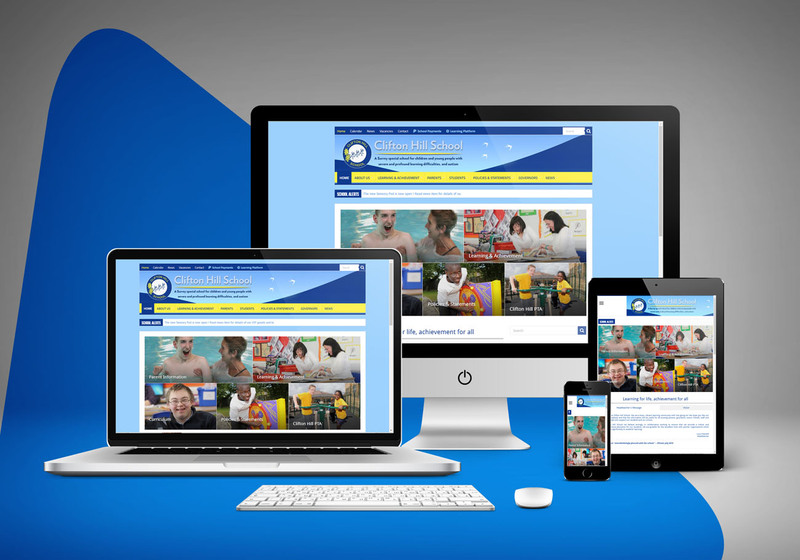 Information must be easy to find, written in clear and simple English and accompanied by good photography and mobile friendly functionality. That is where our holistic approach works for so many of our clients. Our team is able to deliver everything with minimum involvement from you, leaving you to get on with your day to day responsibilities. If you would like us to take a look at improvements that could be made to your website or feel it is time for a new prospectus then get in touch. We would be delighted to offer the benefits of our extensive experience.